By default, in Windows Server 2008 / R2 and 2012 / R2 there is no Disk Cleanup (cleanmgr.exe) utility that allows to delete unused files and clean up the WinSxS folder and component store from the files of updates that are no longer required. To run it, first you have to install a separate server component Desktop Experience using either Server Manager or PowerShell (Install-WindowsFeature Desktop-Experience). Tip. 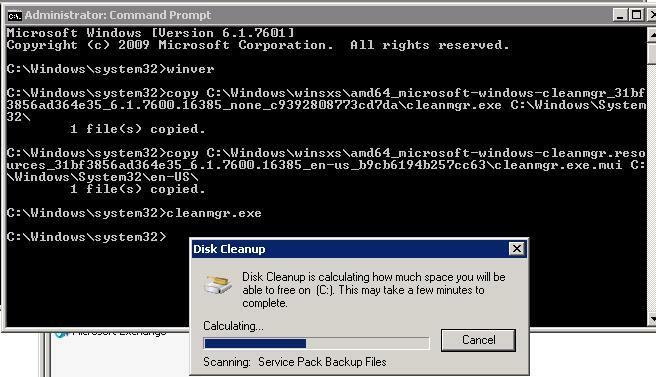 To use cleanmgr to delete deprecated updates on Windows 2008 R2 / Windows 7 SP1, install KB2852386. To run Disk Cleanup on Windows Server, you can use an easier method: just copy two files Cleanmgr.exe and Cleanmgr.exe.mui from WinSxS to system directory. You can see commands to copy these files in different Windows versions below. To start Disk Cleanup, run cleanmgr.exe command with the administrator privileges. 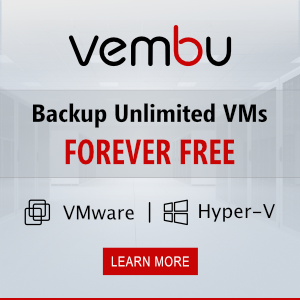 Later both of the files can be copied to other servers or integrated into Win 2012 R2 virtual machine templates. 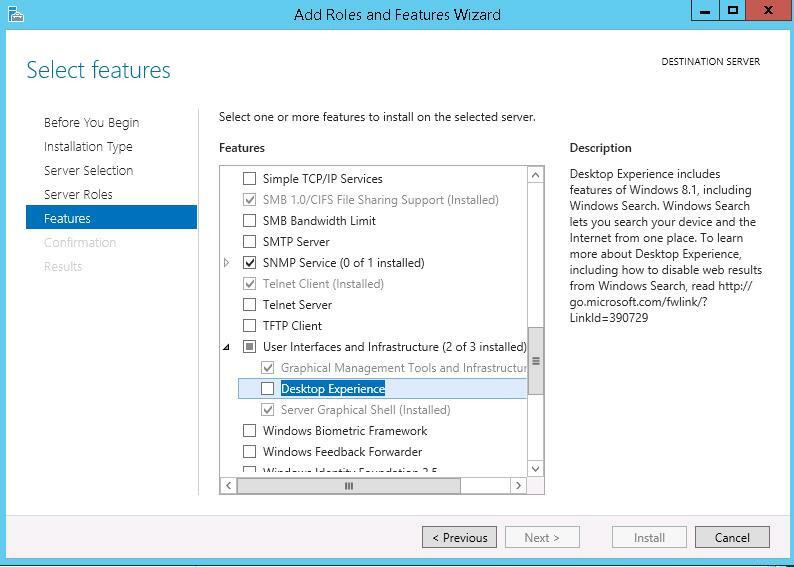 March 2019 – Had to run the cleanup on 2012 R2 server with desktop experience still installed. Didn’t work with just the files copied.